The 2015 Ford Transit Connect van and F-350 Super Duty pickup are honored with Edmunds.com 2015 Best Retained Value® Awards. These awards recognize the vehicles that have the highest projected residual values after five years based on their average True Market Value® price when sold new. The 2015 Ford Transit Connect is the Edmunds.com 2015 Best Retained Value Small Commercial Van, and the 2015 Ford F-350 Super Duty is the Edmunds.com 2015 Best Retained Value Heavy Duty Truck. 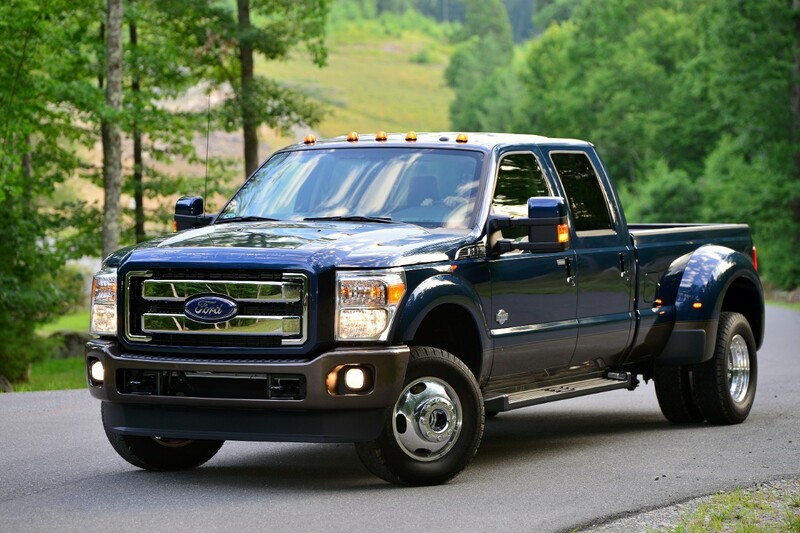 Because residual value is the biggest driver of a vehicle’s total cost of ownership, high retained values like those of the 2015 Transit Connect and F-350 Super Duty are important purchasing considerations for commercial customers, as well as retail customers interested in leasing their vehicles or trading them in after a few years. 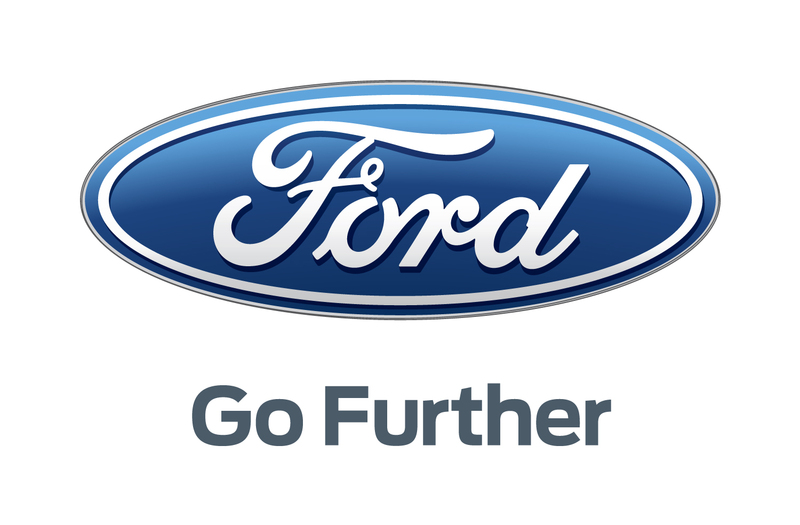 Edmunds.com calculated the average retained value after five years of Transit Connect at 47 percent and of F-350 Super Duty at 58.5 percent. The Edmunds.com award is the latest in a string of accolades for the Transit Connect, which was also named ALG’s Best Resale Value among midsize commercial vans. 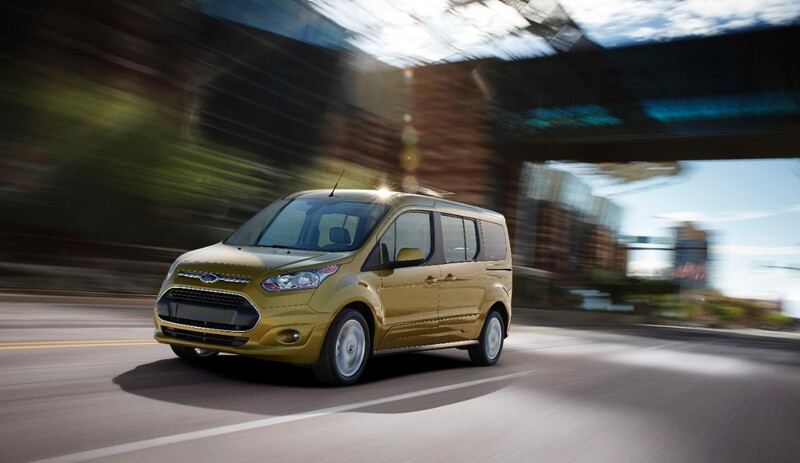 The Transit Connect XLT short-wheelbase midsize van earned the Vincentric Best Fleet Value in America award in the Mini Passenger Commercial Van Category in April. More details about Edmunds.com’s Best Retained Value Awards can be found athttp://www.edmunds.com/car-reviews/best-retained-value-cars.html. To determine the model winners of the Edmunds.com Best Retained Value Awards, Edmunds evaluated model year 2015 vehicles that were launched by the end of 2014 and had unit sales in February 2015 that were at least 25 percent of the average unit sales for the vehicle’s market segment.